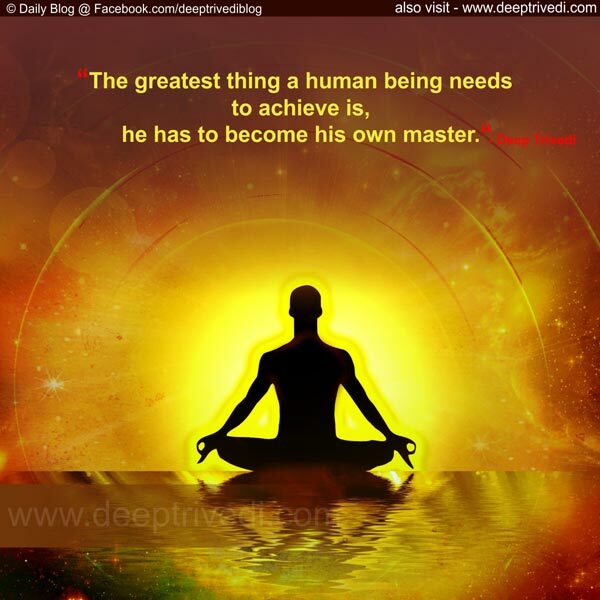 The greatest thing a human being needs to achieve is, he has to become his own master. 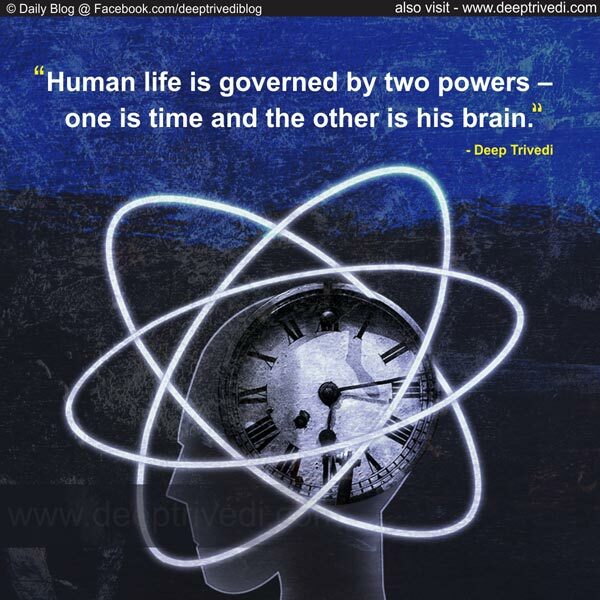 Human life is governed by two powers – one is time and the other is his brain. 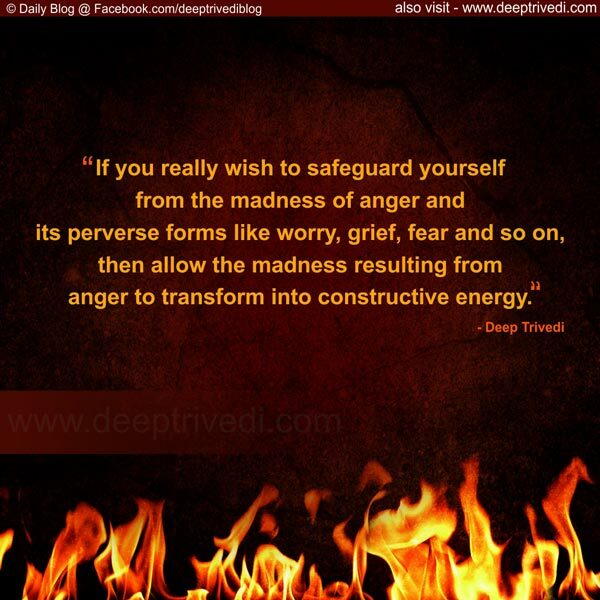 If you really wish to safeguard yourself from the madness of anger and its perverse forms like – worry, grief, fear and so on, then allow the madness resulting from anger to transform into constructive energy. 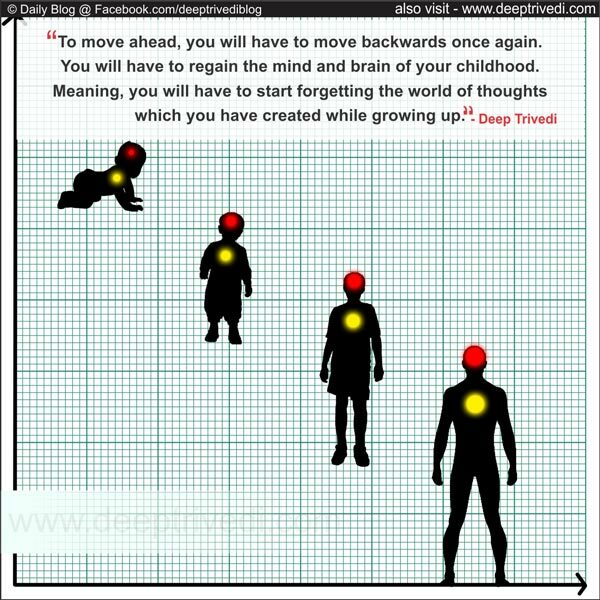 To move ahead, you will have to move backwards once again. You will have to regain the mind and brain of your childhood. Meaning, you will have to start forgetting the world of thoughts which you have created while growing up. 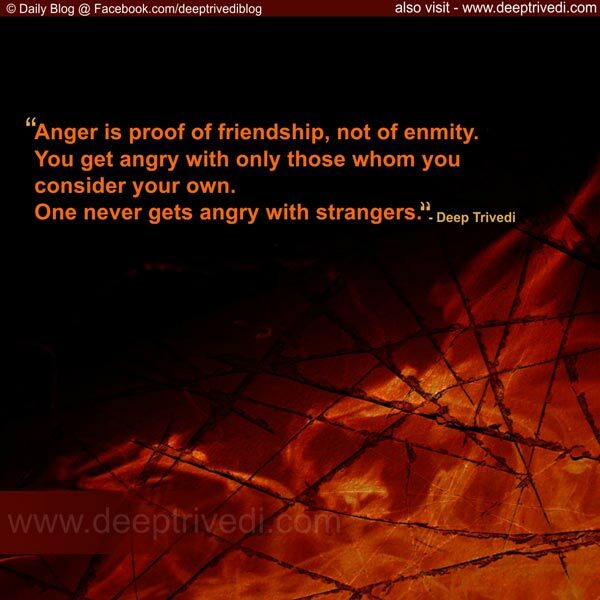 Anger is proof of friendship, not of enmity. 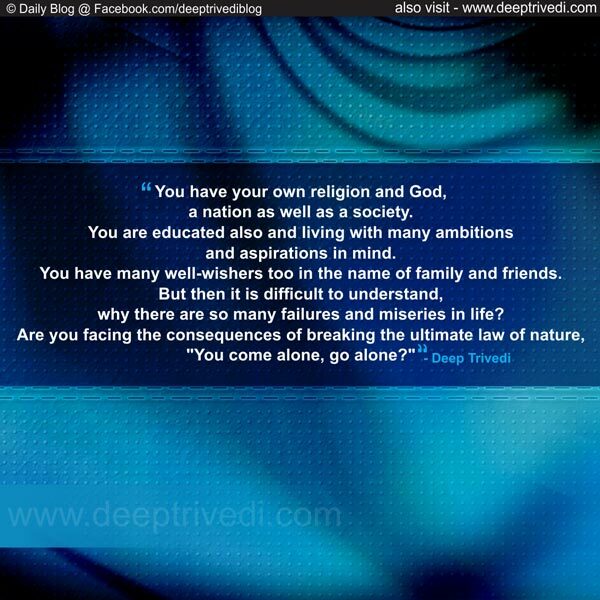 You get angry with only those whom you consider your own. One never gets angry with strangers. 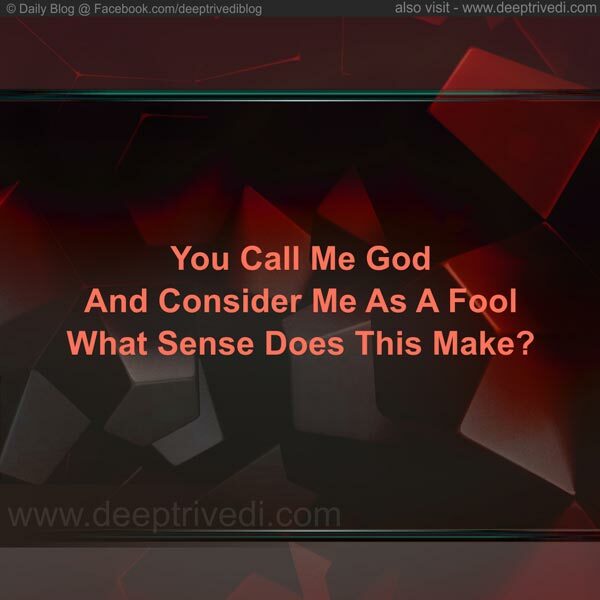 As science needs “energy” to change the form of any matter, even you need energy to transform your nature. If you don’t have the energy, even if you desire, you will not be able to bring a change in yourself.